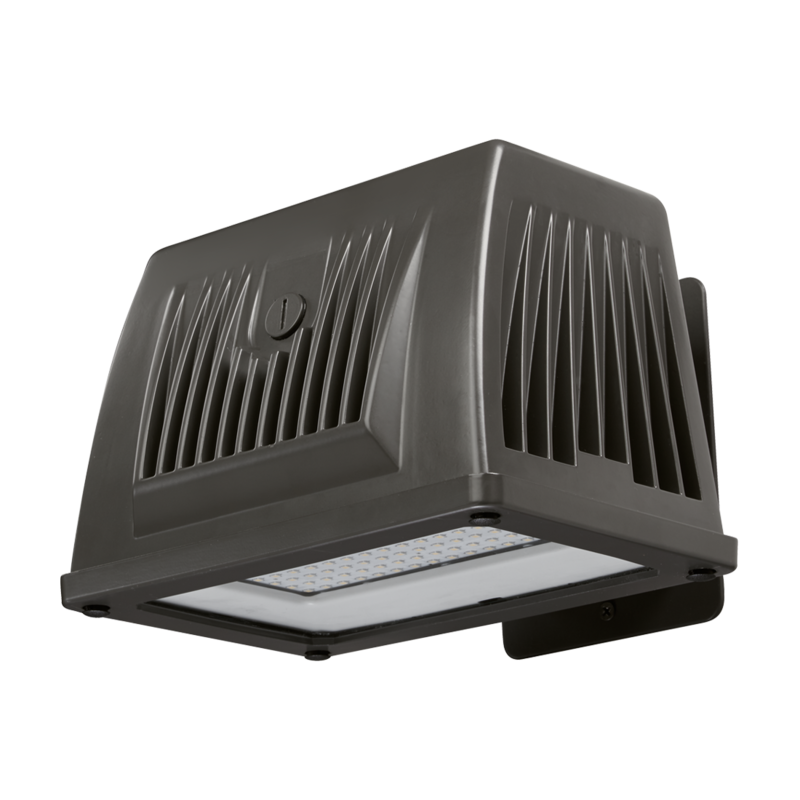 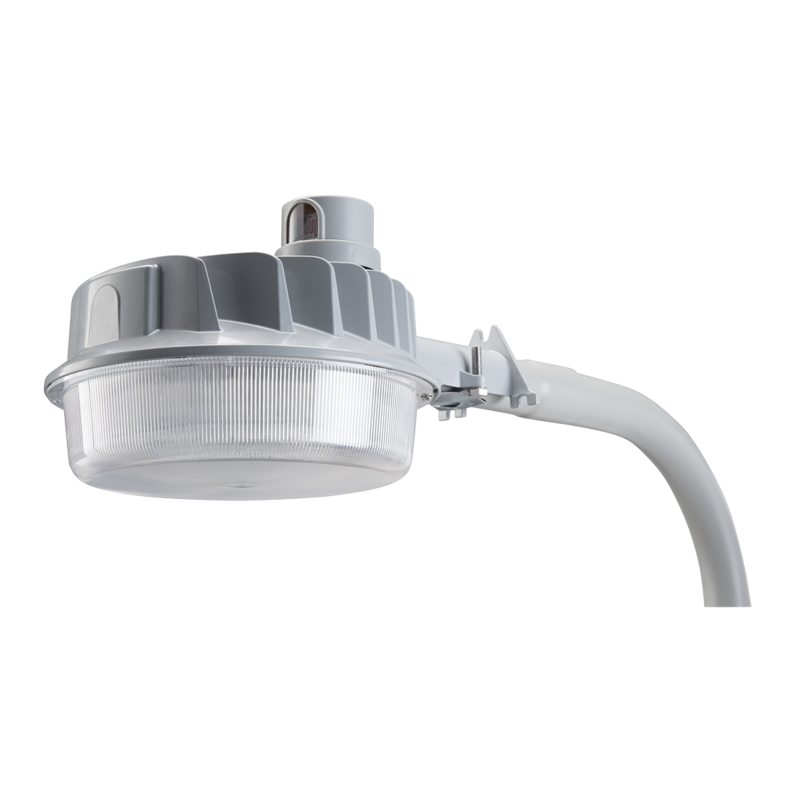 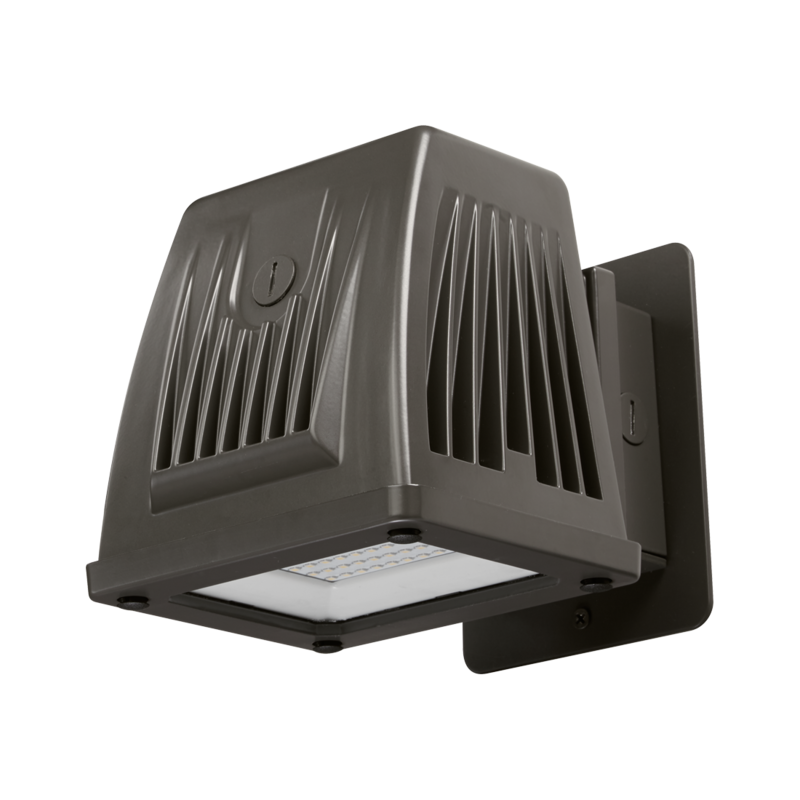 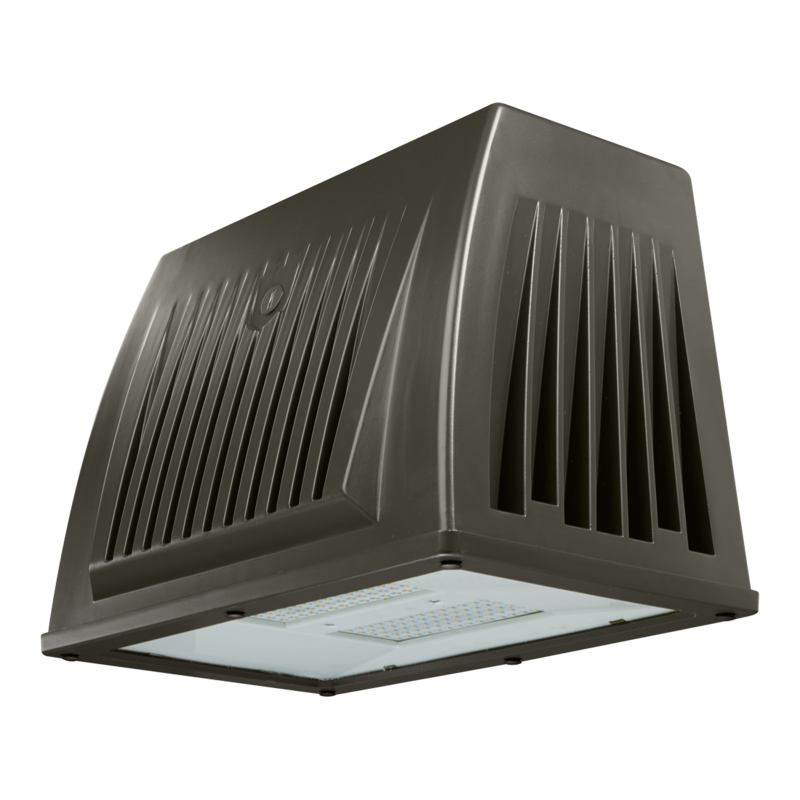 LAMP LED / 17W 120V LED FLOOD LAMP	MFR: Satco Products, Inc. 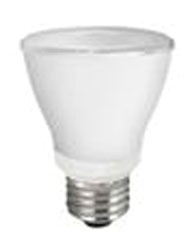 LED Lamp / 8W LAMP	MFR: TCP International Holdings Ltd. 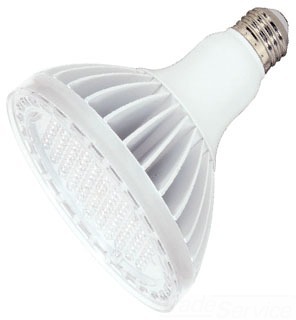 LED Lamp / 10W LED LAMP	MFR: TCP International Holdings Ltd. 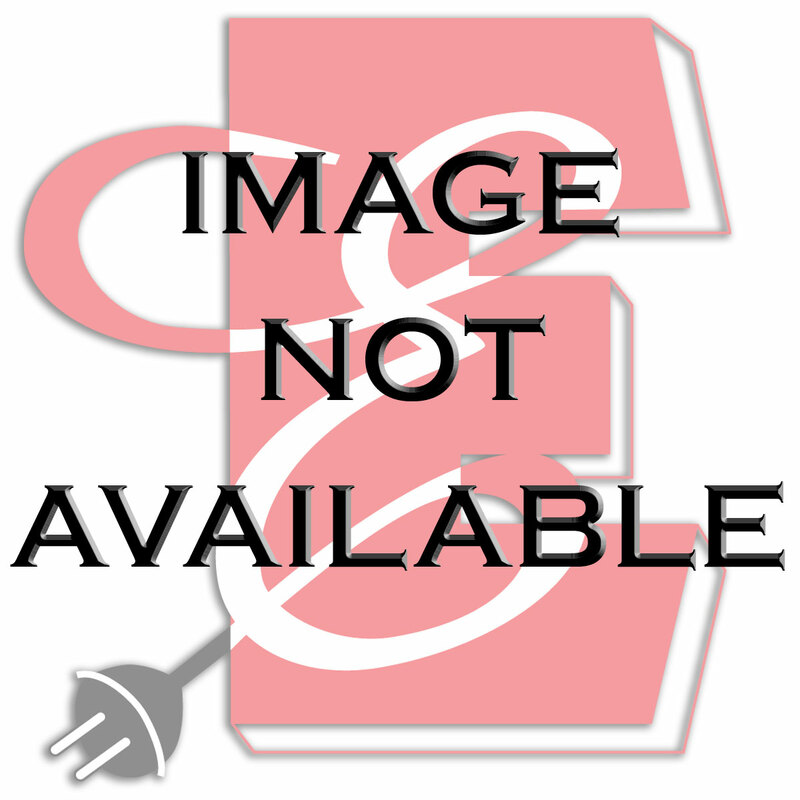 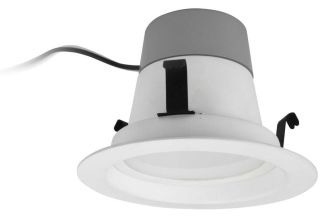 LED Recessed Downlight / 12W DNL FX	MFR: TCP International Holdings Ltd. 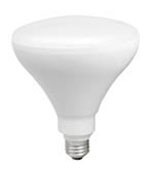 LED Lamp / 7W LED LAMP	MFR: TCP International Holdings Ltd. 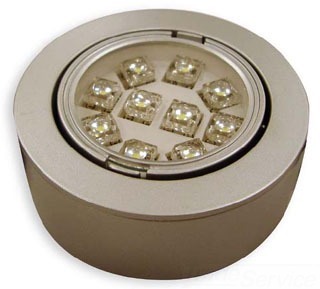 LED Recessed Downlight / 10W DNL FX	MFR: TCP International Holdings Ltd. 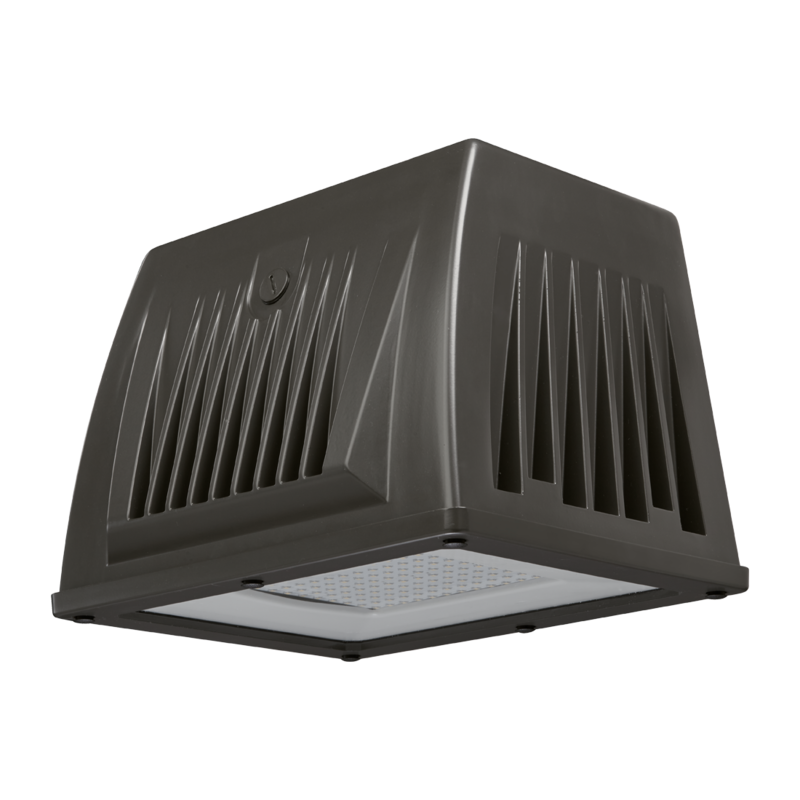 LED Lamp / 17W LED LAMP	MFR: TCP International Holdings Ltd.